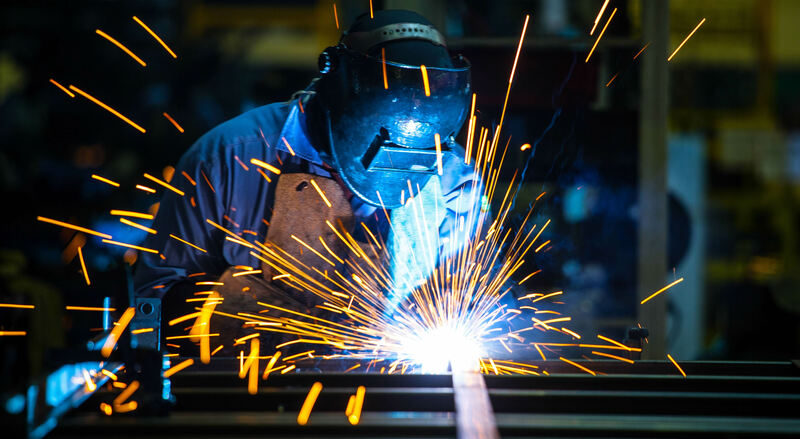 Welding forms a central role within the company providing the business with a range of welding methods ably supported by a competent team of welders each being trained to the respective requirements of the work and competent to undertake high standard welding subject to formal inspection. A full and complete record of each welder's competency is maintained through their work being subject to full mechanical and metallurgical analysis. 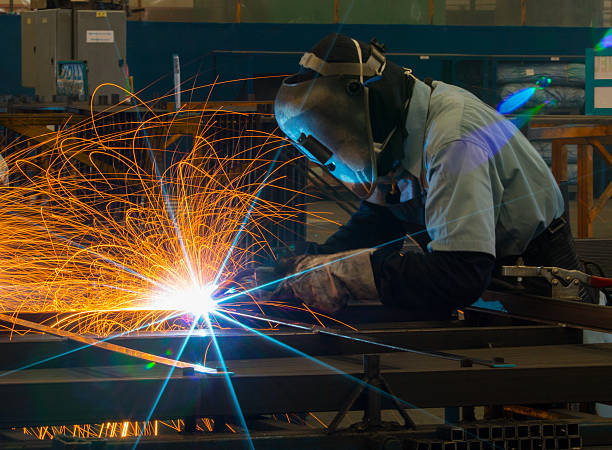 The majority of welding either bench or positional is completed within the company's environmentally controlled workshop using modern welding techniques, however a significant amount of welding is completed on site to the same exacting standard. Quality and integrity of welds is of paramount importance to structural capability, to ensure welds meet such criteria many are subject to one form or another of "Non-Destructive Testing" depending upon the product being manufactured. A range of techniques are employed which include Liquid Dye Penetrant, Magnetic Particle through to Radiographic inspection.